Surplus ammo cans from here in New Mexico great for storing ammo, or anything else you want to keep clean and dry. Air tight and resistant to moisture. 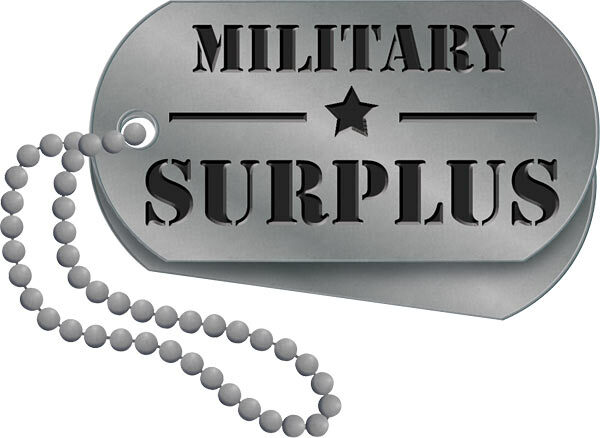 Use one in your trunk for emergency food and supplies. Endless purposes for these versatile cans. The approximate inside dimensions are 11 long, 5.5″ wide, and 6/75″ tall. 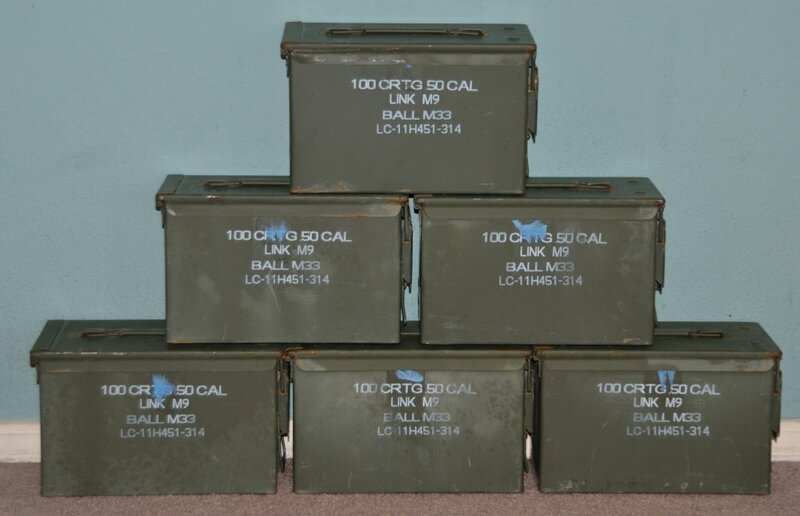 These cans are used for a variety of ammo types, mainly .50 cal machine gun bullets as well as 5.56mm and even 9mm. These were used for .50 cal and would hold an M9 linked belt of 100 rounds of M33 ball ammo.